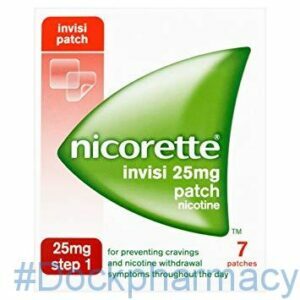 Nicorette invisi patch 25mg is used to prevent the withdrawal symptoms you get when trying to stop or reduce cigarette smoking. 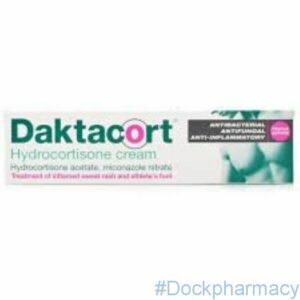 This is step 1 of a nicotine replacement therapy. 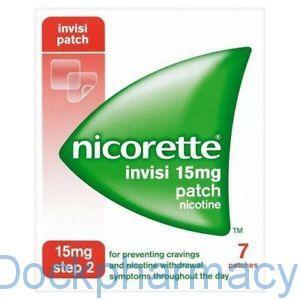 Nicorette invisi patch is used to relieve the cravings you get when trying to stop or reduce cigarette smoking. 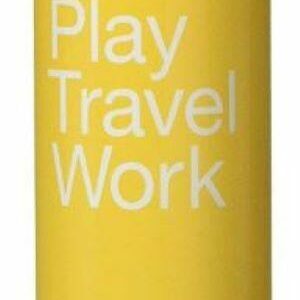 This is step 2 of a nicotine replacement therapy and should be followed by step 1. However, lighter smokers which only smoke less than 10 cigarettes a day are recommended to start with step 2. 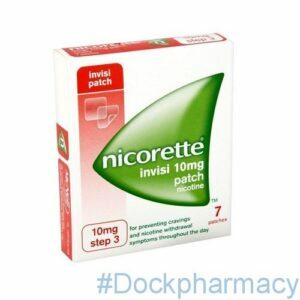 Nicorette invisi patch is used to prevent/ reduce withdrawal symptoms when trying to put a stop to smoking cigarettes. 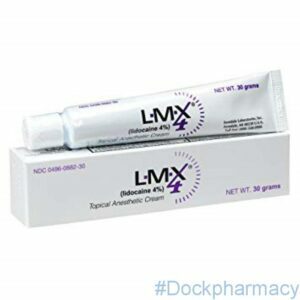 This product is also useful when attempting to lessen the amount being smoked and should be followed by step 1 and 2 of the nicotine replacement therapy.